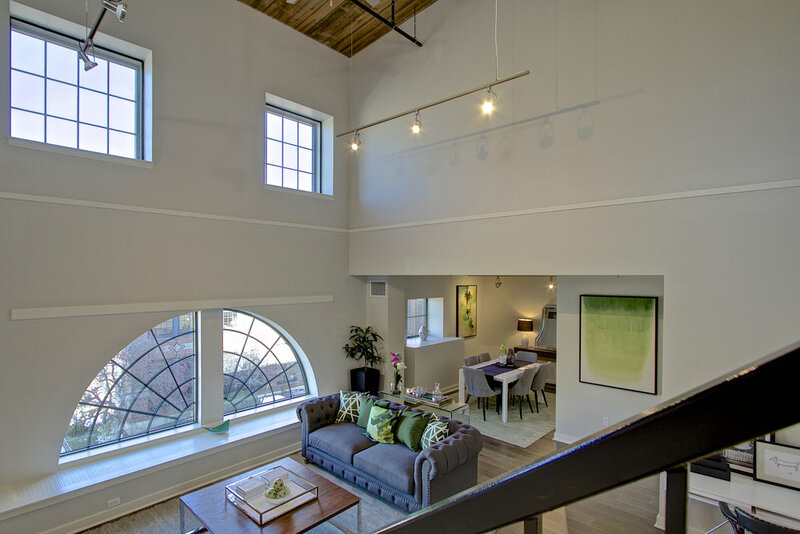 This is the last loft in the Lofts at Lower Mills final phase, the Water Mill! All new finish work including 5" wide hardwood, modern GE appliances, new white quartz counters, Nest thermostats and more! 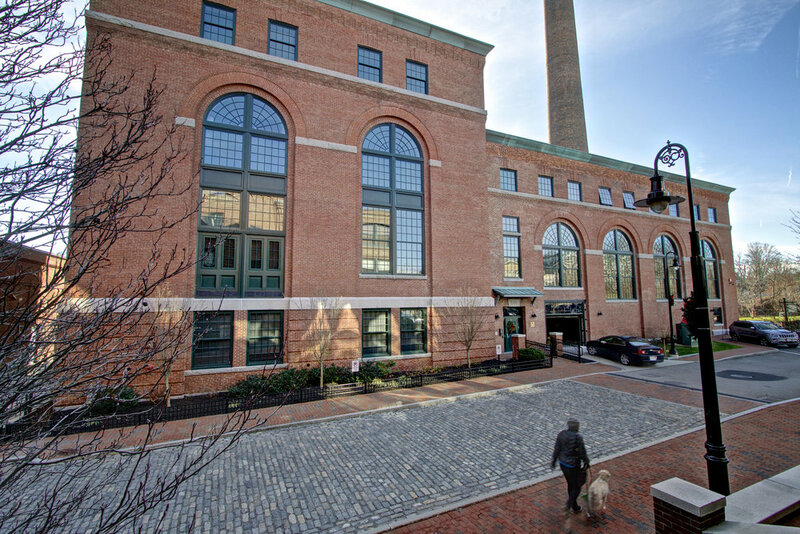 Located on the edge of style and the corner of convenience, the Lofts at Lower Mills combines the charm of a historic mill with five-star finishes that will amaze you. 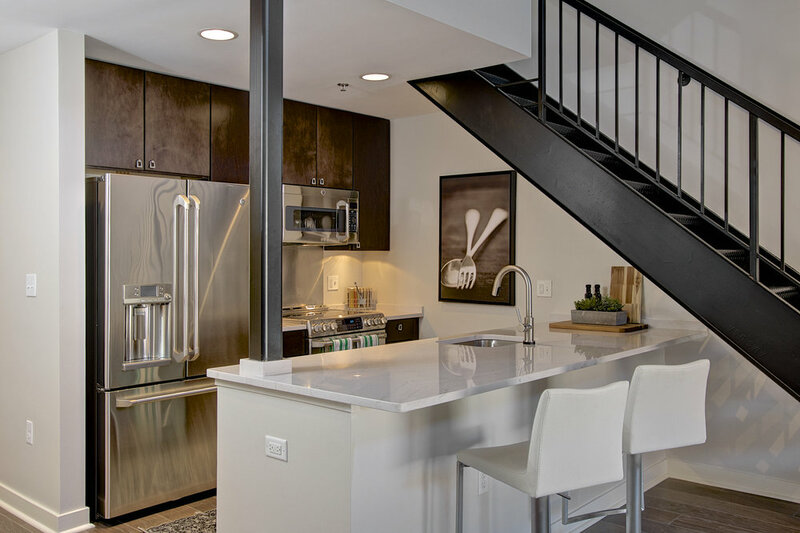 Community amenities include a fitness center, indoor pool with hot tub, pet playground, and bike storage area. 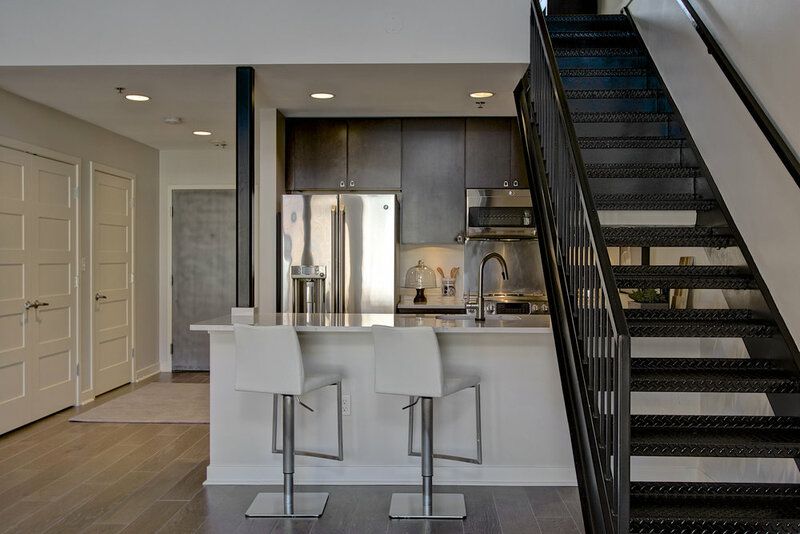 Live steps away from the MBTA Red Line while enjoying the great outdoors at Pope John Paul II Park and the Neponset River Trail. 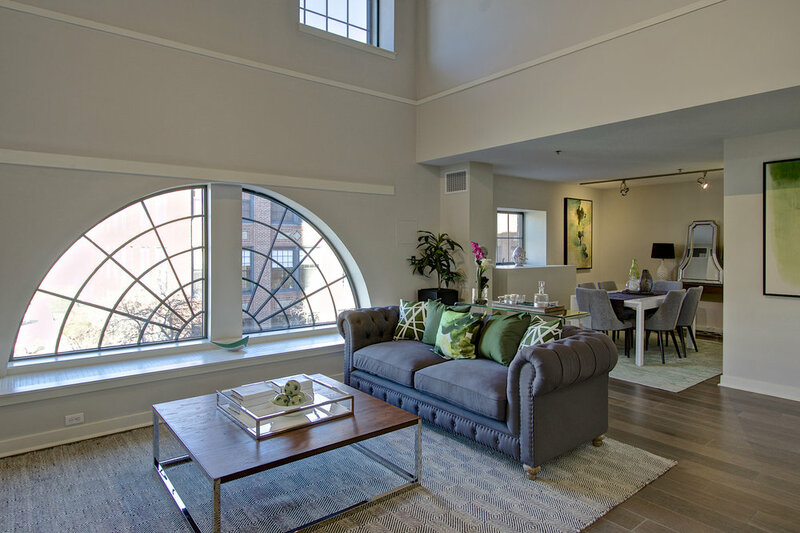 Quietly sophisticated with expansive, light-filled living spaces, experience the perfect environment to indulge your sense and express your creativity.